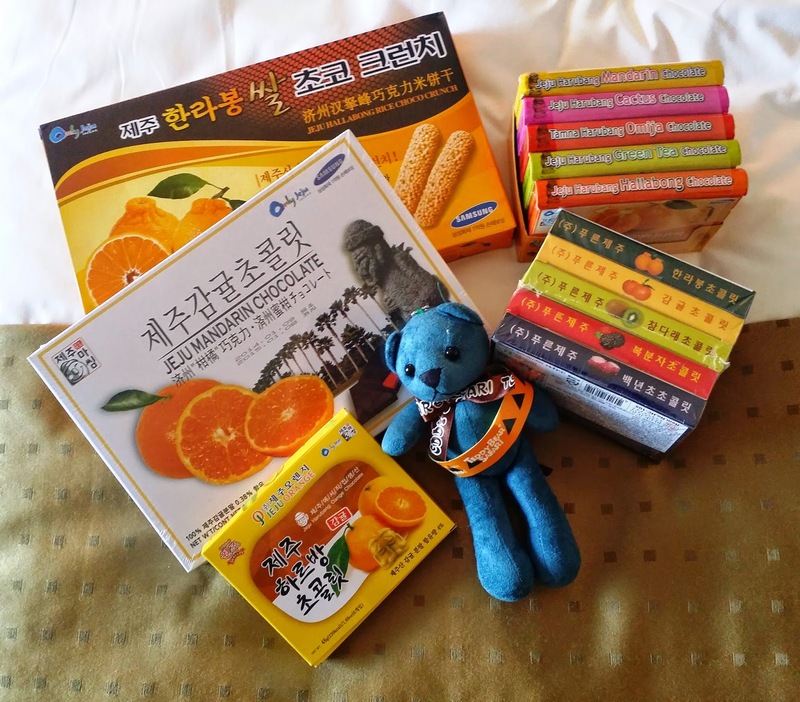 My stash from my most recent trip to Jeju Island in South Korea: various fruit-flavored chocolate treats, orange-flavored cereal bars and a free teddy bear from Teseum, a teddy bear museum. And there you have it. 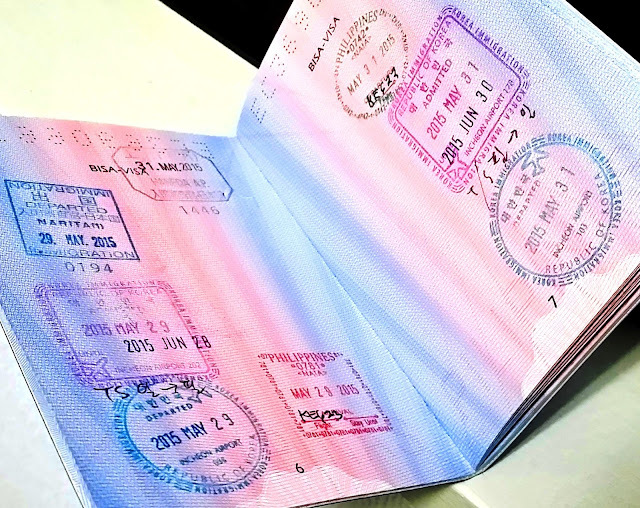 I look forwarding to sharing a lot of engaging content with bloggers and readers who share the same passion for traveling and shopping as I do.